Our professional team are on-site 9 to 5, and are always available for help, advice or even just a friendly chat. Jeff is the owner of CBC House and managing director of our business centre. He bought the building, formerly Torphichen Street School, in 1999 and, following a major renovation project, opened Capital Business Centre Ltd, which immediately became a popular location for businesses to set up base. He’s very proud of CBC House and what the team have achieved throughout the years. Shirley graduated from Queen Margaret University in 2000 with an Information Management degree. She is a longstanding member of the Capital Business Centre team and took on the role of Centre Manager here way back in June 2001. Her main duties are to oversee the day to day operations of the centre and to make sure that all client and staffing needs are met to the highest standard! Shirley loves working at CBC House (after all to stay for such a long period, you would have to) and has made good friends with both staff and clients over the years. Somehow, Shirley has managed to find time to start a family in the past couple of years and now has two beautiful children whom she adores. Out of work, Shirley loves to be at one with nature and spends a lot of her time in the great outdoors, frequently visiting Arran for the beautiful scenery and walking trails! We were all very impressed when she managed to complete the West Highland Way recently. Lyndee joined Capital Business Centre in 2004 and, despite having had two little ones in the intervening period, she has now been here over a decade. Therefore, she knows all the ins and outs of the centre and there’s not many questions Lyndee can’t answer, relating to the CBC that is! Lyndee assists Shirley with the day-to-day running of the business centre, dealing with all financial aspects within the organisation. Lyndee loves her job and has stayed with us so long due to the friendly atmosphere and positive relationships with our clients. We genuinely hope she never leaves! She is great at what she does and somehow manages to juggle the responsibilities of work and family life very well, even finding time for a glass of wine, or three, at the weekend. Recently, Lyndee completed a very personal challenge, taking part in a Bungee Jump to raise money for Cash For Kids, and we are all very proud of her for this! 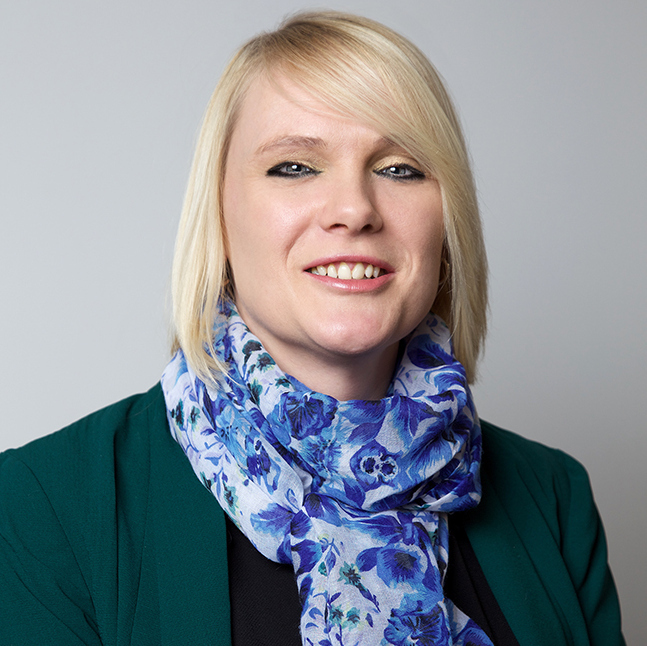 Heather is the newest member of the team at Capital Business Centre, having joined us in June 2017 and you will often see her friendly face behind the reception desk, where she is always willing to go the extra mile to help our clients and their visitors. She is responsible for most client requests and manages all telecoms and internet connections. Heather has adapted well to her new role in CBC House and we wish her every success in her career with us going forward. Holly joined our happy team in January 2016. She recently completed her NVQ qualification with You Train. You will find her friendly face on reception and she will be the first point of contact for all visitors to CBC House. Holly relocated back to Edinburgh, for a quieter life, after living in London for two years where she helped manage a hotel. In her spare time she enjoys reading and watching movies but she is always happiest when she is travelling as she loves exploring new cultures and cuisines. One of Holly’s biggest achievements to date has been qualifying as a lifeguard, as she is a very keen swimmer and spends much of her time at the beach both at home and on holidays. Holly thoroughly enjoys working at CBC House and looks forward to spending many happy years here.